School Direct Open Morning – Tuesday 5th February, 2019 (9:30 – 11am) Open Evening 5th March (4:30 – 6pm) School Direct Teacher Training Programme: If you are interested in becoming a teacher, the HMFA School Direct Teacher Training Programme offers ideal opportunity to get a real insight into teaching, benefiting from all nine schools of the HMFA Federation. Please contact Sarah Carter on 01432 273951 or email scarter@ls.hmfa.org.uk for more details. 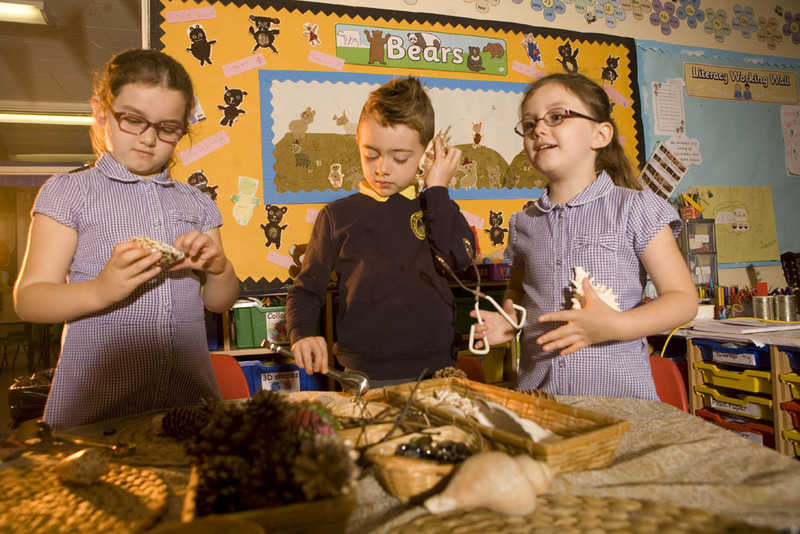 School Direct Herefordshire programme is an inspiring and immersive school-centred training route into teaching. We are working with University of Worcester and our partnership schools to create an inclusive and innovative training programme. Our aim is to provide high calibre new teachers for the 21st Century. As the DFE website explains School Direct courses are designed by groups of schools – with a university or a SCITT – based on the skills they are looking for in a newly qualified teacher (NQT). The schools recruit you as a trainee onto their School Direct course with a job in mind just for you. This is a popular choice for those who hope to secure a role in the network of schools where they train. 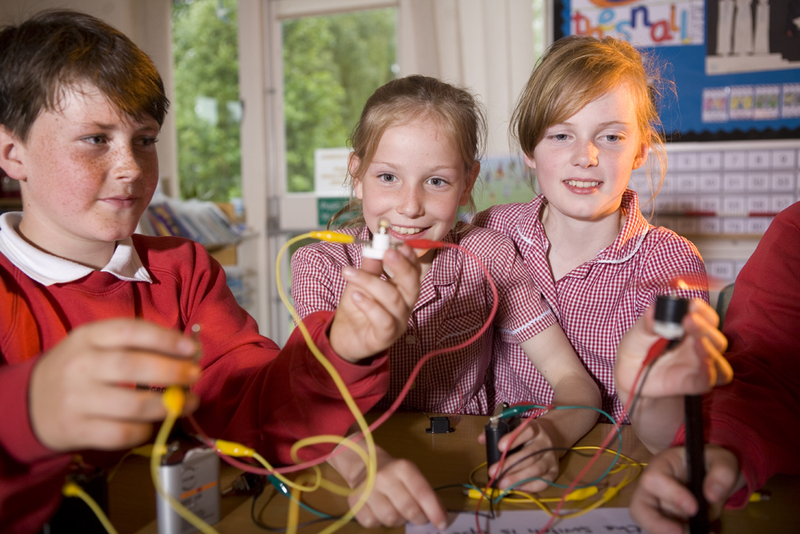 Want to see our School Direct Teacher Training programme in action? Come and meet the team at our open morning on Tuesday 5th February at Lord Scudamore Academy, 9:30 -11:00 am, where you will have the opportunity to meet the staff, children and current School Direct trainees. We are also hosting an Open Evening at Lord Scudamore Academy on Tuesday 5th March 4:30 – 6:00 pm. We currently have a number of School Direct non-salaried positions available. You may apply to train with us through UCAS. 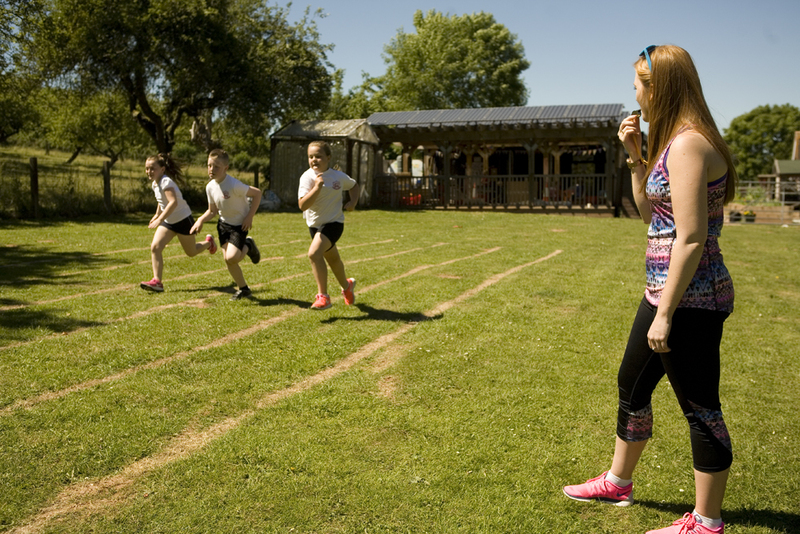 Successful applicants will have access to teaching experiences at HMFA (Herefordshire Marches Federation of Academies) which consists of 9 primary schools that vary in size. In addition, there are opportunities for placements in our other partnership schools. The teaching experiences will take place in different size schools in urban and rural areas. Trainees work alongside expert teachers and fantastic children. The School Direct route puts school at the heart of the process and will provide a sustained school experience throughout the year giving success applicants the opportunity to be fully immersed in the school community. Contact Sarah Carter or 01432 273951 for more information. 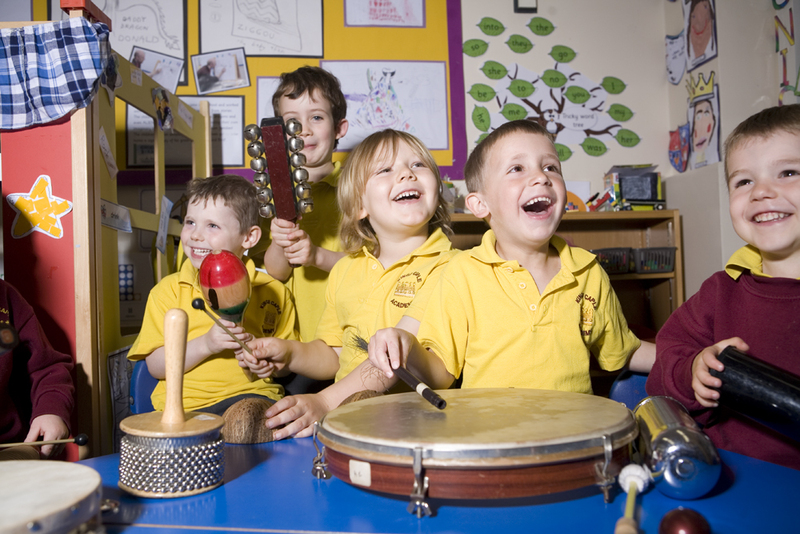 Want to see our School Direct programme in action? Come and meet the team at our Open Morning on Tuesday 5th February 2019, 9:30- 11am at Lord Scudamore Academy (Hereford) where you will have the opportunity to meet the staff, children, newly qualified teachers (NQTs) and current School Direct trainees. We are also hosting an Open Evening on Tuesday 5th March 4:30 -6:00pm. Pedagogy and Professional Practice) – Covers a wide range of the knowledge, skills and understanding required to become an effective self evaluating practitioner, including how children learn, what impacts on pupil learning and progress and learning and teaching styles. Collation of a portfolio of evidence throughout the course for meeting the Teacher’s Standards. 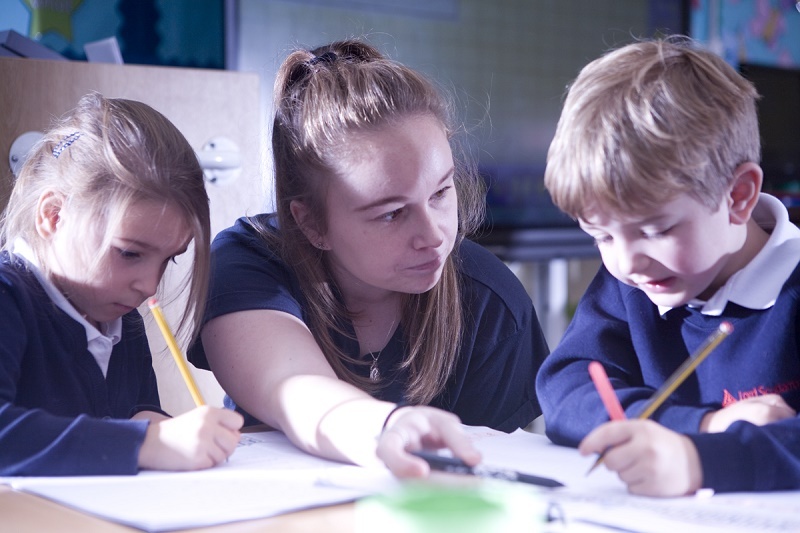 Across the programme, trainees will study and be assessed across six modules including Early Years and National Curriculum Core and Foundation Subjects. Your school based training programme will reflect your University Programme. You will also study some modules at Masters’ level and gain 60 masters credits. 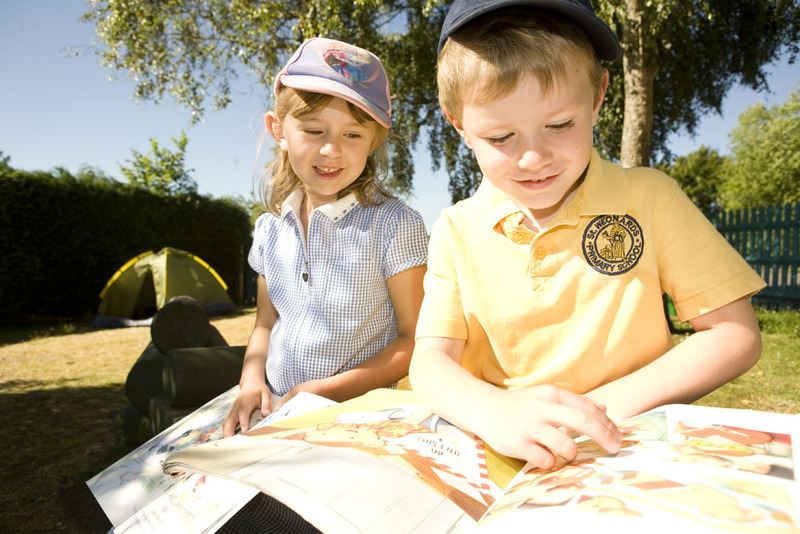 During the School Direct course you will be placed in more than one school. This will ensure that you experience a wide range of settings. We are looking to select trainees with outstanding potential with a commitment and enthusiasm for working with our children. We currently have a number of School Direct non-salaried positions available. You may apply to train with us through UCAS now. Troops to Teachers will provide teacher training opportunities to service leavers – with significant extra benefits. Pupils deserve exceptional teachers. That’s why the Troops to Teachers non-graduate programme are targeting outstanding Service leavers like you to train as teachers of the future. We believe that with your skills and experience, you have a great deal to offer our schools. And, in return, we have much to offer you: the opportunity to train for a deeply rewarding career and the sense of doing something that really matters. The Troops to Teachers non-graduate programme is available in England, and is open to all non-graduate Service leavers who are currently in the resettlement cycle. “If you want to help children in your area to realise their ambitions / inspire local children to fulfil their potential then we want to hear from you. We are looking for applications from people who have the potential to be brilliant teachers. Working in partnership with University of Worcester, School Direct allows us to customise the training to meet the needs of both the school and the trainees, who gain practical experience from day one. It is a great way to learn and qualify to become a teacher and many successful candidates quickly progress into leadership positions.” Head Teacher, HMFA. Previous HMFA School Direct student and current HMFA employed teacher. current and former School Direct student and current HMFA employed teacher. Leeanne Durham, Previous HMFA School Direct student and current HMFA employed teacher. Kat Morgan, Former School Direct student and current HMFA employed teacher. Annie Brace, Previous HMFA School Direct student and current HMFA employed teacher.